and the call of the Gospel to be a disciple. 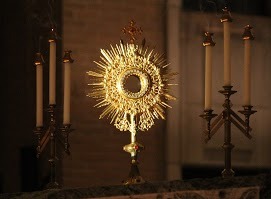 IME coordinates to make Adoration available every Wednesday from 9:00 am - 4:00 pm. 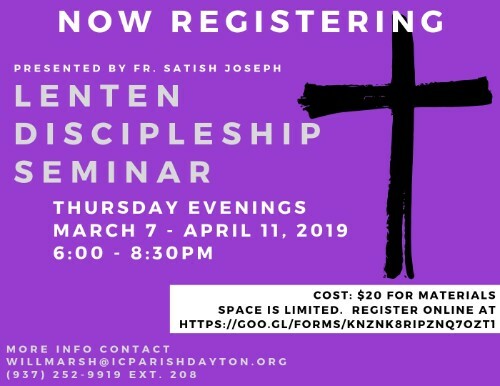 Please enter through the Parish Office. Those wishing to be regularly scheduled to make Wednesday adoration possible, please contact Will Marsh.